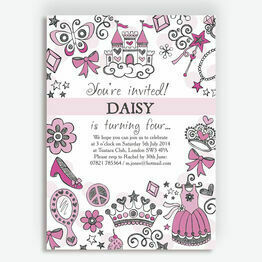 Want to feel the quality for yourself? 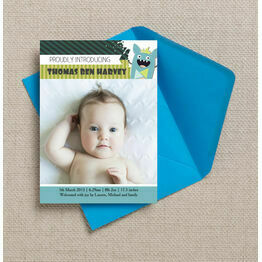 We're so confident you'll love our stationery that we offer free samples. 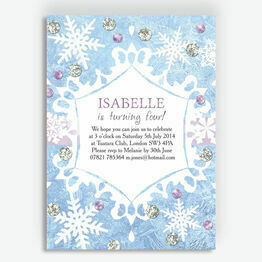 You will receive a printed item from the stationery collection you have selected as well as card swatch samples and an envelope. 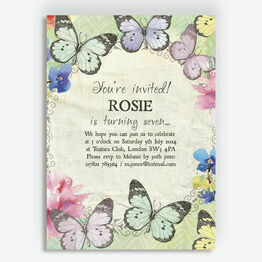 Please note that samples are not personalised. 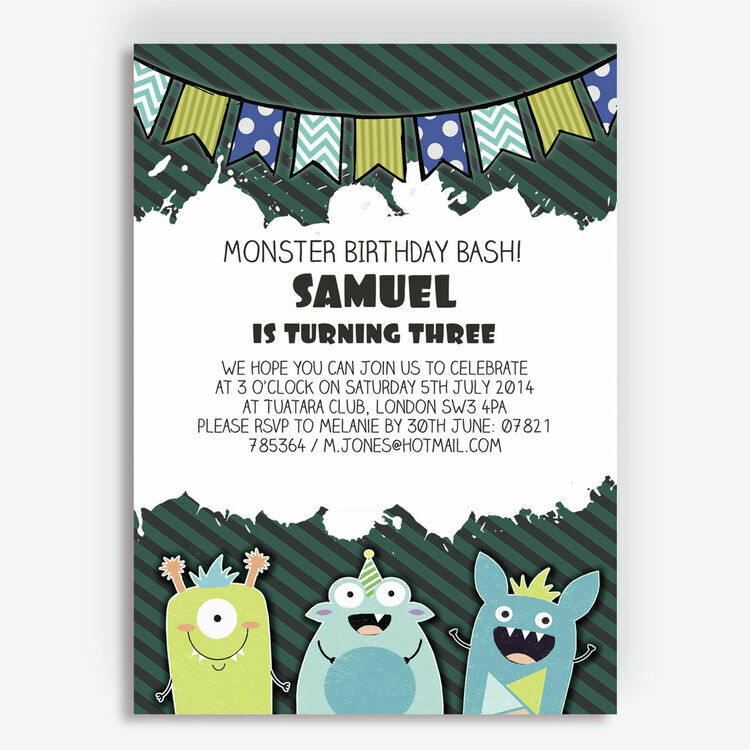 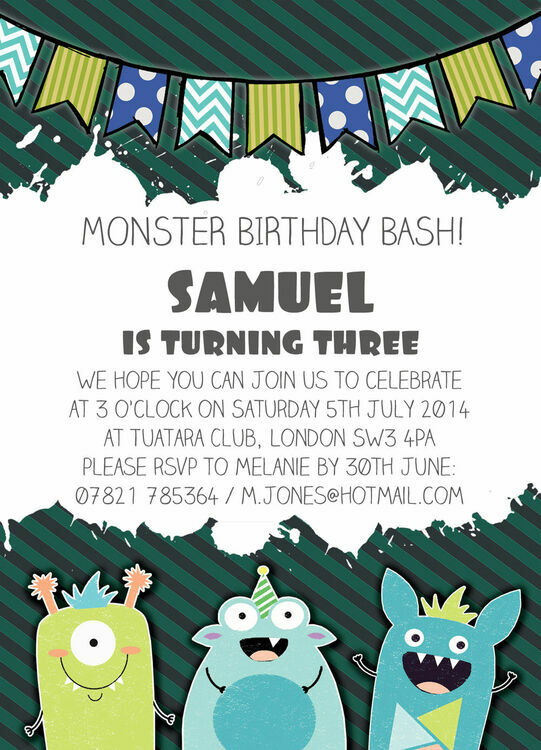 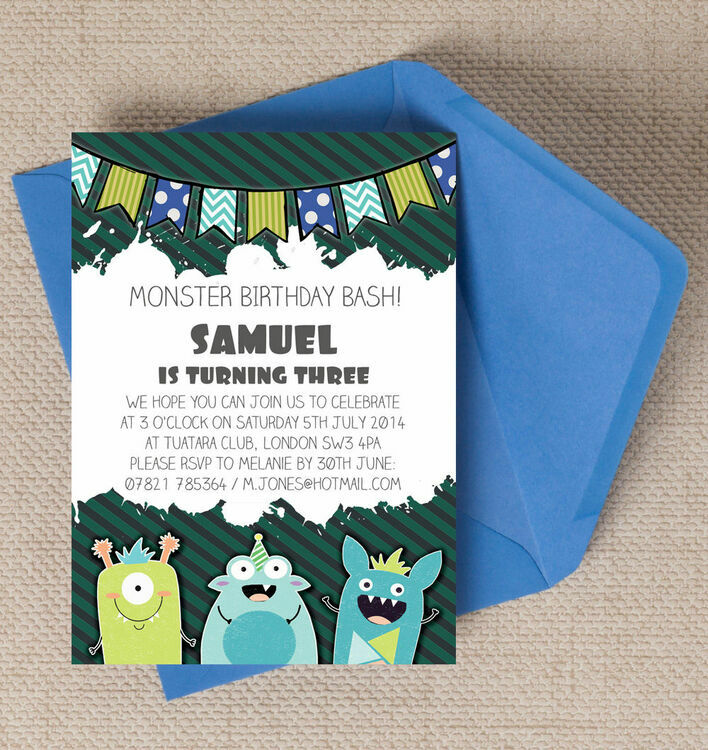 From our cute 'Monster Mayhem' children's party stationery collection, these personalised invitations will ensure your special occasion is a scream! 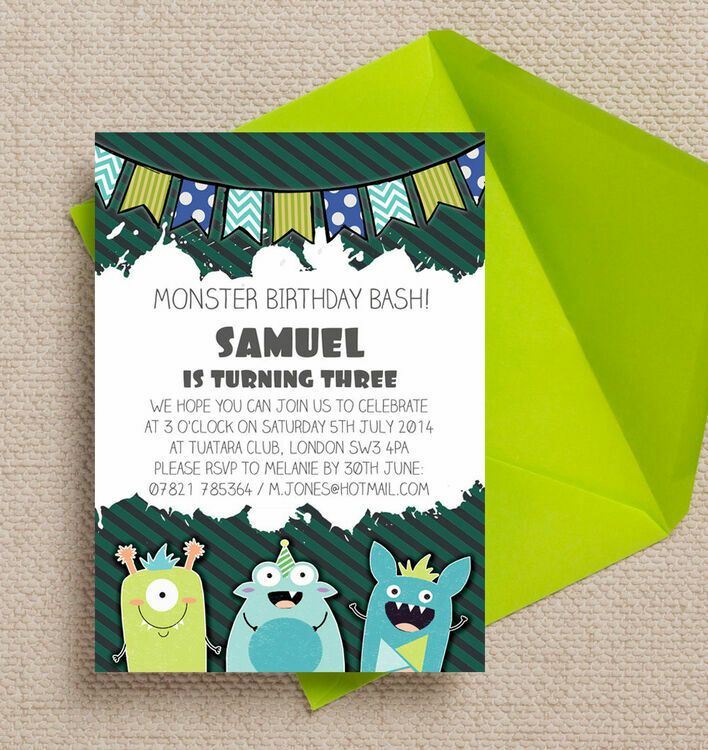 These monsters are terrible at being scary, but brilliant at getting all your guests (big and little) excited for your special occasion. 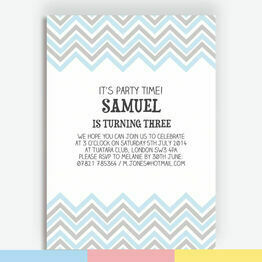 These custom invitations also provide a lovely memento of an important family milestone which you can look back on in years to come. 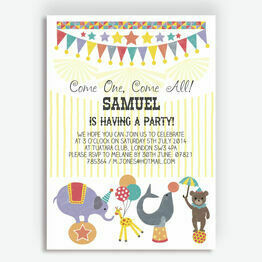 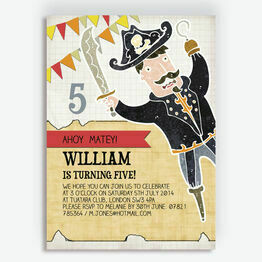 This design can be personalised online and printed from home, or you can order your invitation cards professionally printed with free UK shipping. 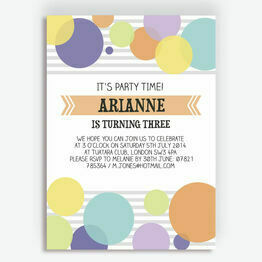 This service was so quick and easy to use. 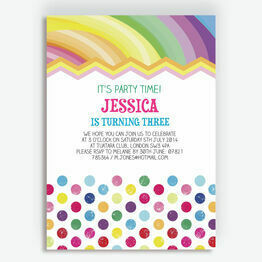 You personalize the invite and can preview as many times as you like before paying and then it was immediately available for printing. 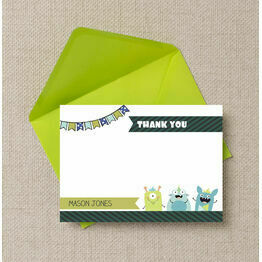 Would definitely use Hip Hip Hooray again.